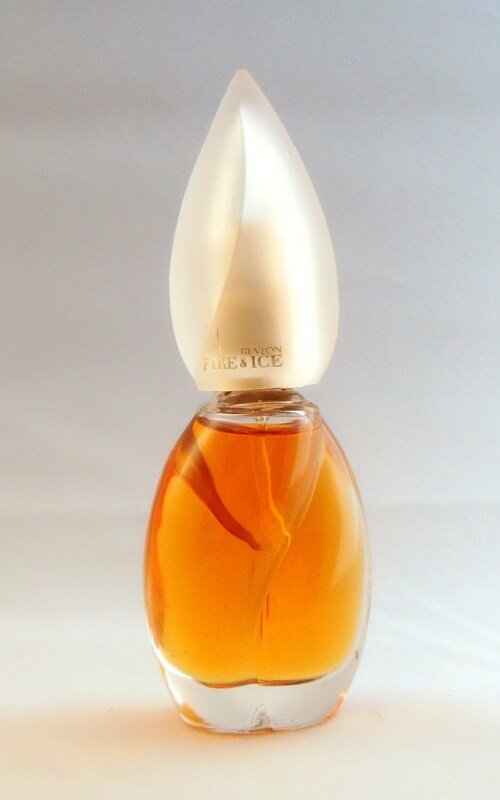 Vintage early 1990s Fire & Ice by Revlon 0.5 oz Eau de Parfum Spray. No box. 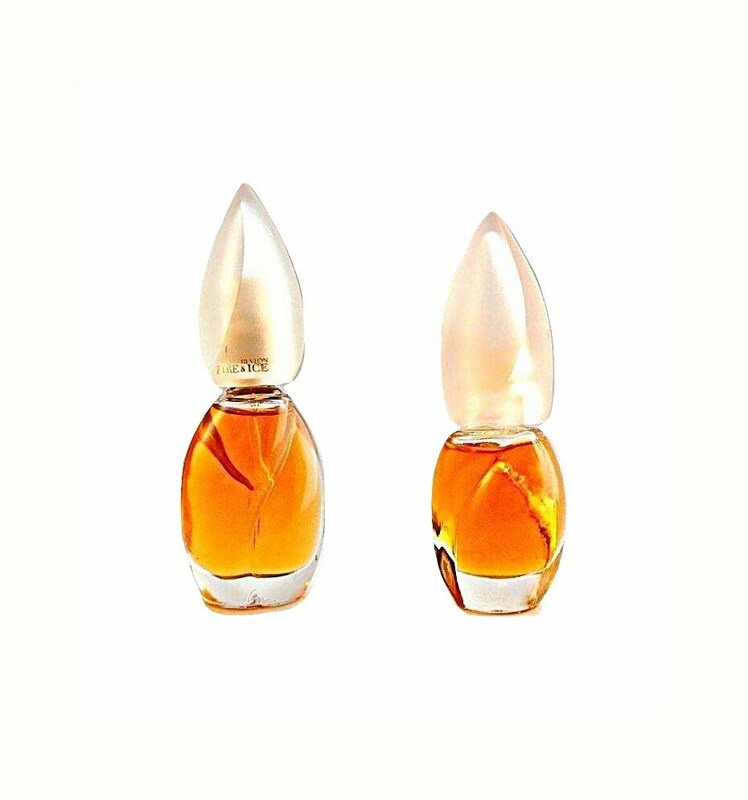 This is the original perfume with the frosted cap, the newer bottles have clear caps. Still smells great. 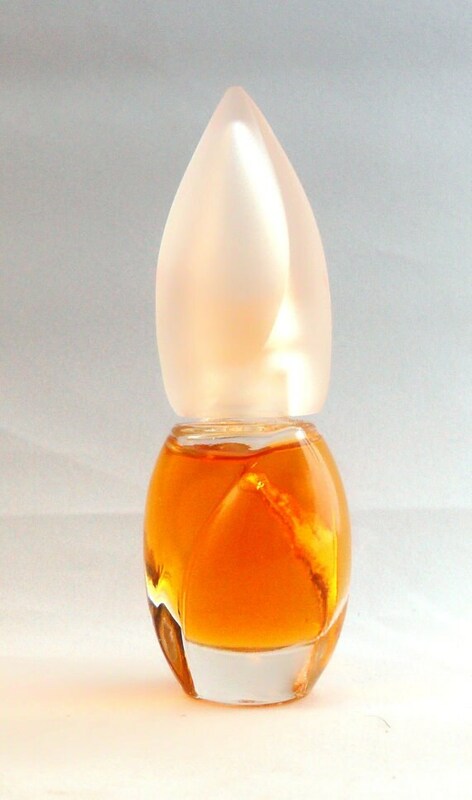 Also included is Vintage early 1990s Fire & Ice by Revlon 0.3 oz Eau de Parfum Splash. No box. 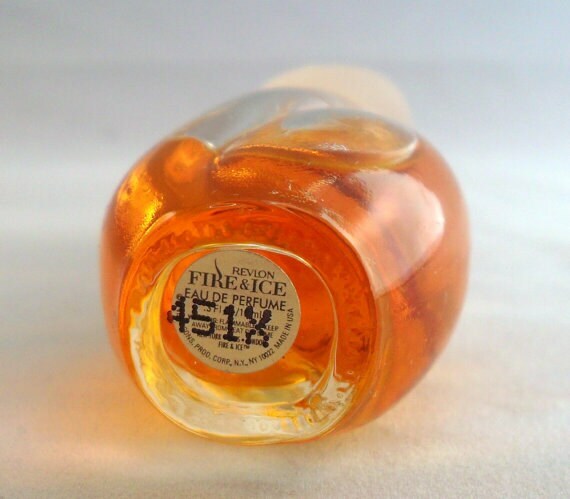 This is the original perfume with the frosted cap, the newer bottles have clear caps. This is a splash on bottle. Still smells great. Fire & Ice by Revlon is a Oriental Floral fragrance for women. 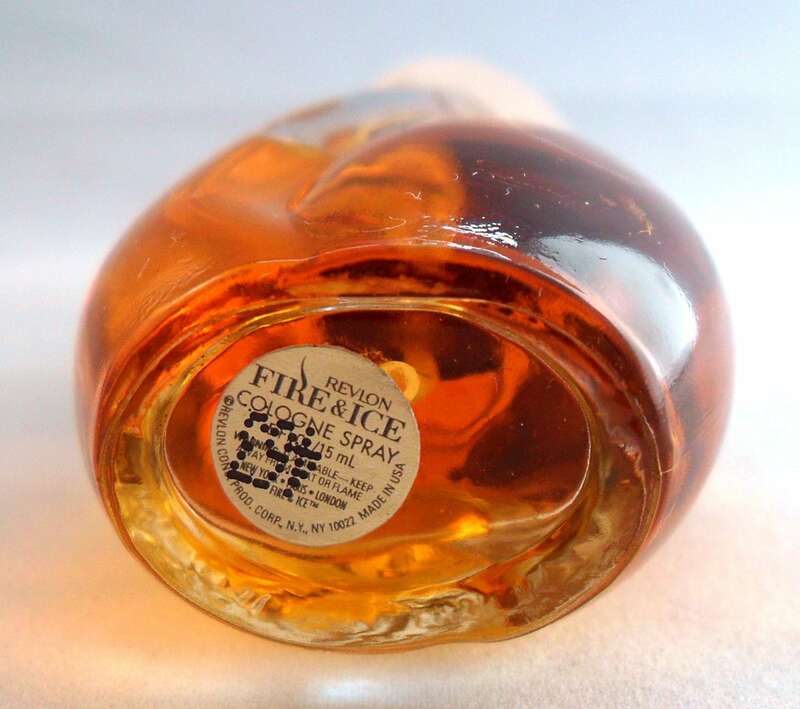 Fire & Ice was launched in 1994. Base notes are incense, amber, musk and woody notes.